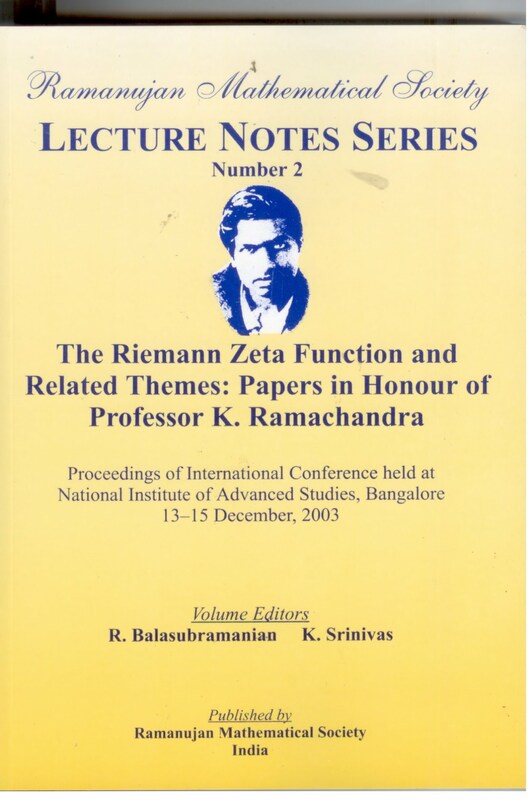 We stock Ramanujan Mathematical Society's Lecture Notes Series of publications. 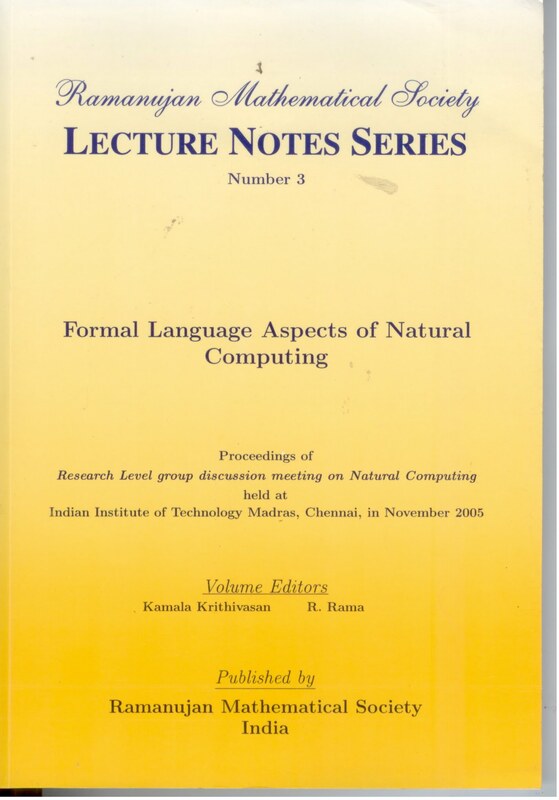 These come in volumes and will be soon listed here. Please drop in an email to orders@abillionbooks.in if you are interested in these in the meanwhile.